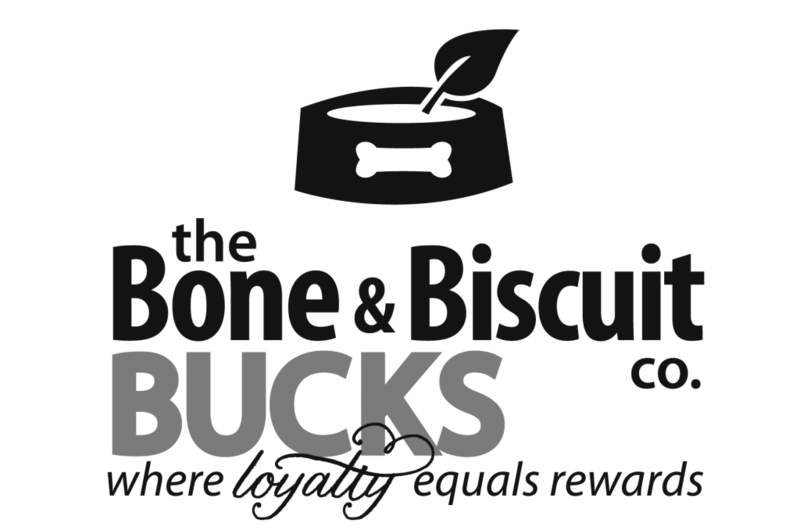 Biscuit Bucks Loyalty Rewards | Bone & Biscuit Co.
Biscuit Bucks are points you collect when making purchases at your favourite Bone & Biscuit Co. location. For every $1 you spend you get 1 point! Once you collect 500 points, you will receive a 10%OFF coupon, which can be applied to your your next purchase! Head into your local Bone & Biscuit Co. and let them know you don’t want to miss out on this GREAT rewards program and they will set you up quicker than a dog can wag it’s tail! You read that right! 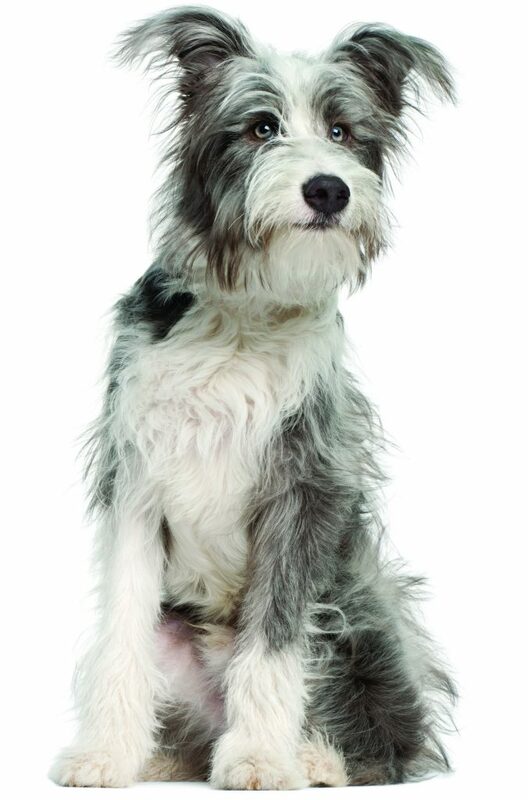 Buy 12 select dry dog or cat food and your 13th bag is FREE! Please see in-store for more details on the Biscuit Bucks Loyalty program and the Buy 12 get 1 free deal.